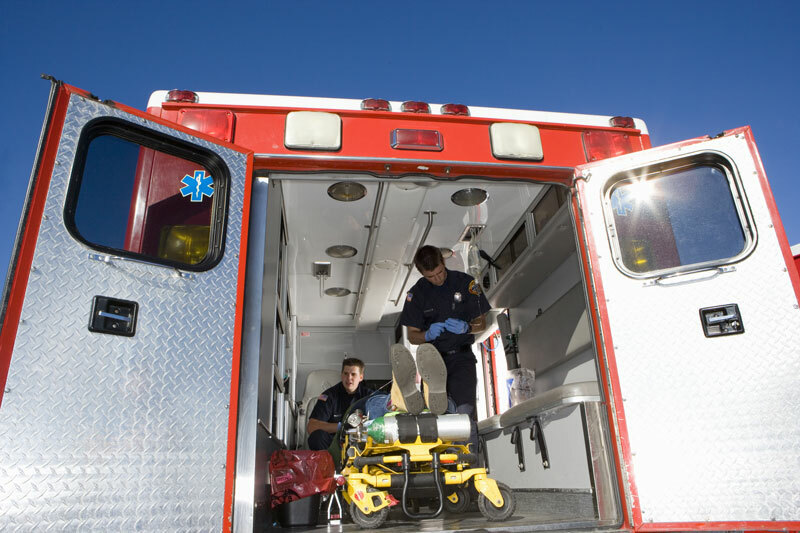 A career as a Paramedic starts with getting an education in emergency medical services. This high-demand career field has a faster-than-average job outlook, according to the Bureau of Labor Statistics. Emergency Medical Technicians are first responders. We see them at accidents, natural disasters, and around town, wherever there is an emergency and people’s lives at stake. EMTs provide a valuable service to the community. 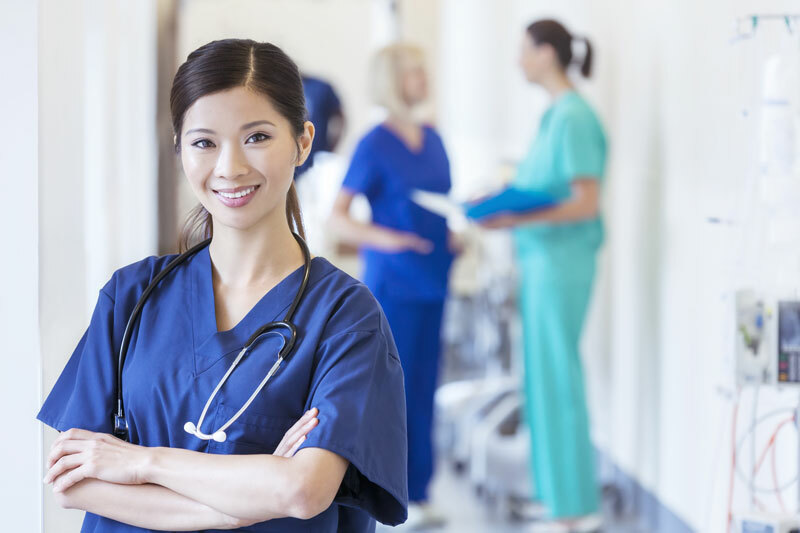 A Bachelor of Science in Nursing (BSN) provides even more opportunities for Registered Nurses. In fact, some hospitals and medical facilities only hire nurses who hold BSN degrees. HCI offers an accredited online BSN program to jumpstart your career or take it to the next level. If you are looking for an accredited Emergency Medical Technician program in Fort Lauderdale, you have come to the right place! HCI offers an EMT program at our campus in Fort Lauderdale. As a Registered Nurse, you are already contributing to the health of people in your community. Careers in the medical field are increasingly in high demand. 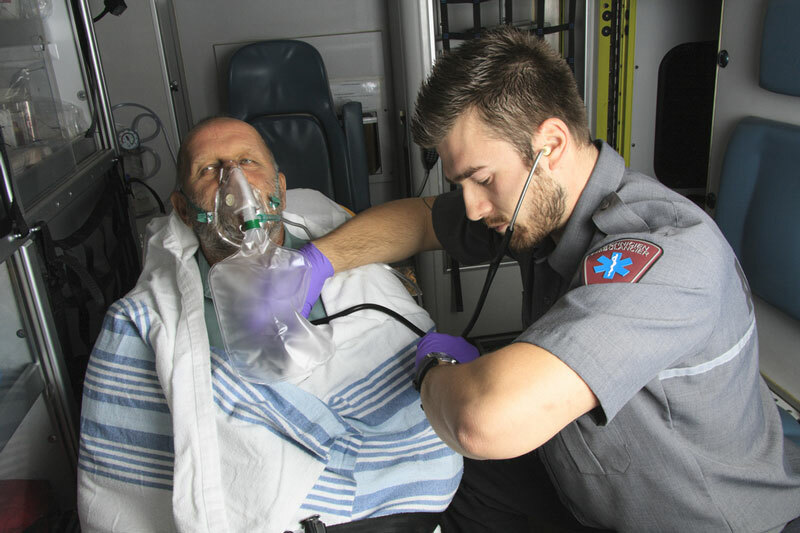 Emergency Medical Technicians (EMTs) serve on the front lines of health care. 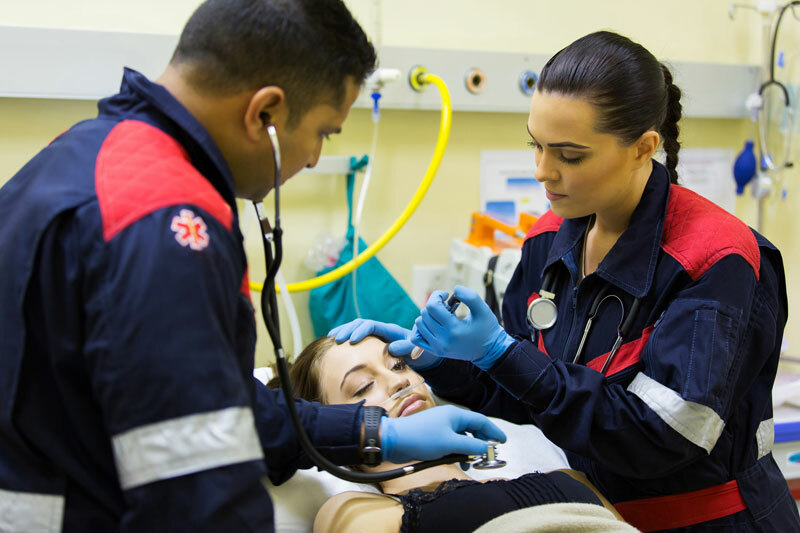 Television shows are proof that people find the life of EMTs, Paramedics, doctors and nurses so fascinating, and we can point out several reasons to become an EMT in Fort Lauderdale. Oh, let us count the ways!